This product contains 20 competencies all related to functions within healthcare organizations including Physician Practices, Medical Labs, Hospitals and related outpatient facilities. 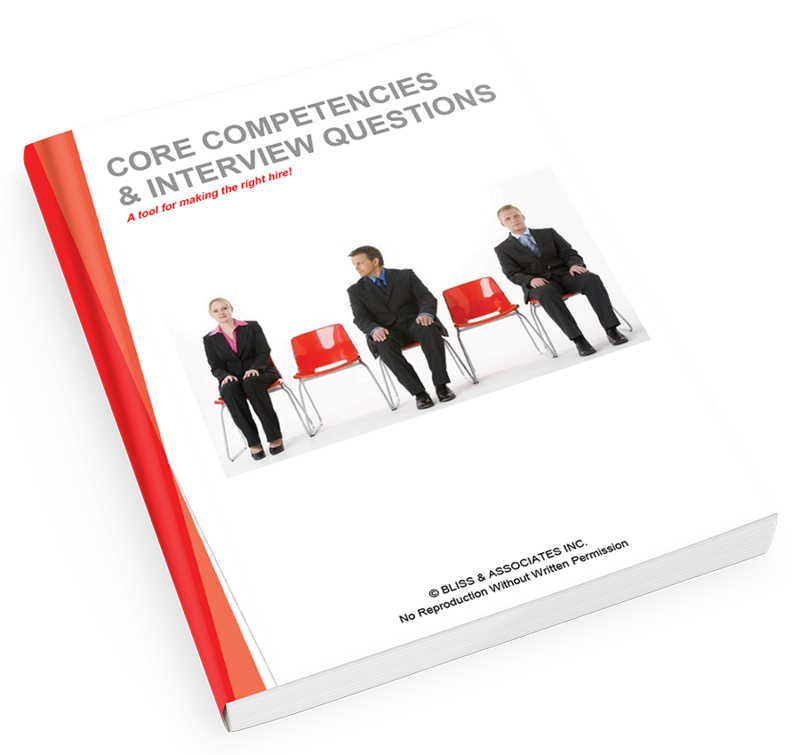 Each competency contains a minimum of 7 behavioral interview questions and an average of 15 questions. This product is best for those who assess and hire healthcare focused positions where demonstrated skills such as attention to detail, Healthcare expertise and critical thinking are necessary for success. This product contains 20 competencies related to important skills necessary for successful performance in healthcare related functions. The specific competencies include Accountability, Evidence-Based Utilization, Informatics Utilization, Initiative, Leadership, and Working Under Pressure. 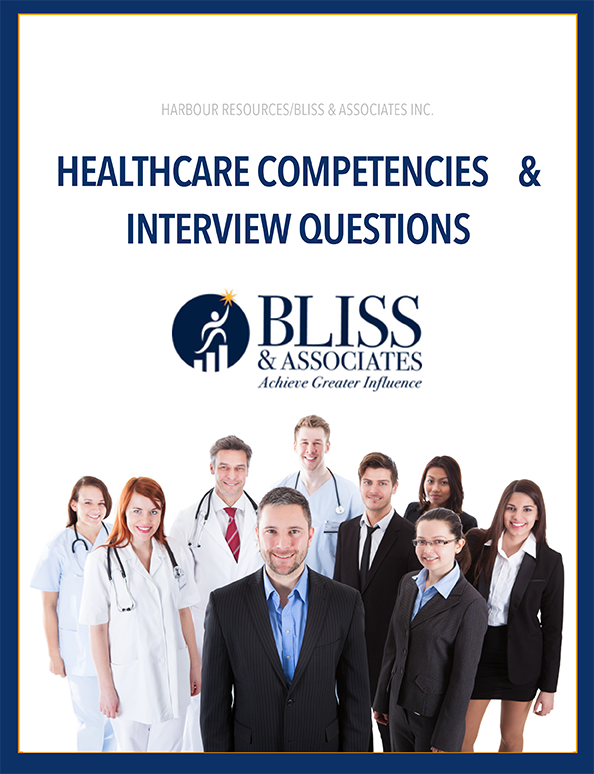 Each competency contains a minimum of 7 behavioral interview questions and an average of 15 questions. This product is best for those who assess and hire positions in healthcare facilities. If you desire to significantly improve the hiring of top performing talent, we would hate to have you not experience increased success in your candidate selection processes.